Color: Black & Tan, white markings! Pickles is DM Clear! See Pickles sire below! ​Pickles is out of Snake & Alli. Snake and Alli are both Champions and are DM Clear! 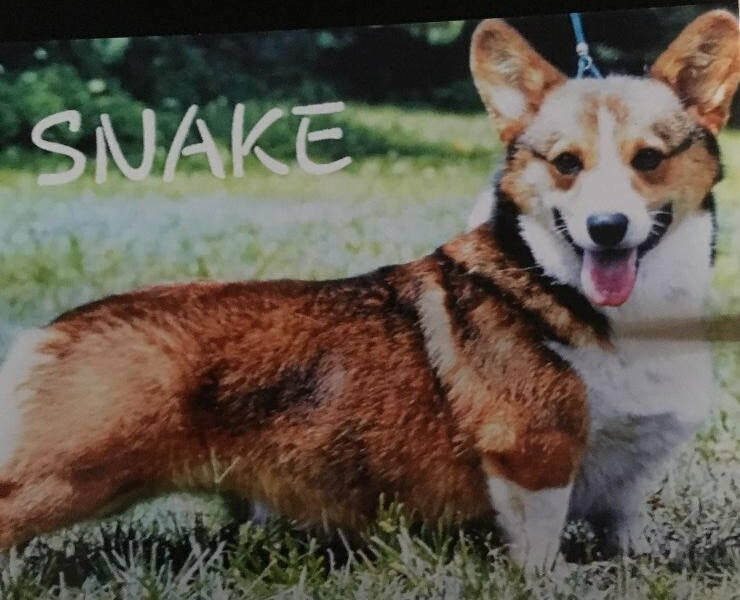 Info: Snake is one of the most happy-go-lucky dogs we have! Such a great personality with a charming expression to match.